Massive Star Destroyers fly to battle against Rebel corvettes and frigates. 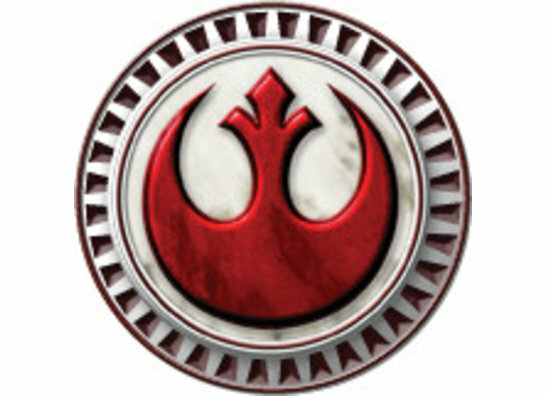 Banks of turbolasers unleash torrential volleys of fire against squadrons of X-wing and TIEs. Engineering teams race to route additional power to failing shields. Laser blasts and explosions flare across the battlefield. Even a single ship can change the tide of battle. 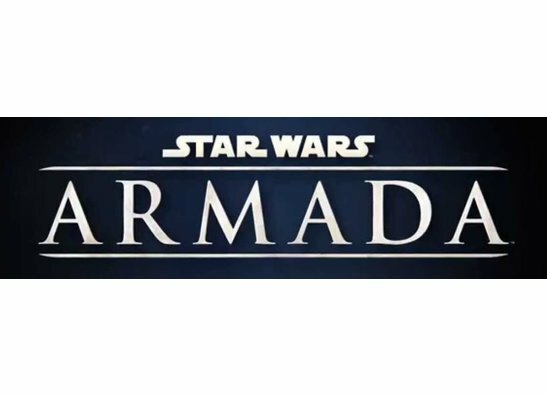 In Star Wars: Armada, you assume the role of fleet admiral, serving with either the Imperial Navy or Rebel Alliance. You assemble your fleet and engage the enemy. 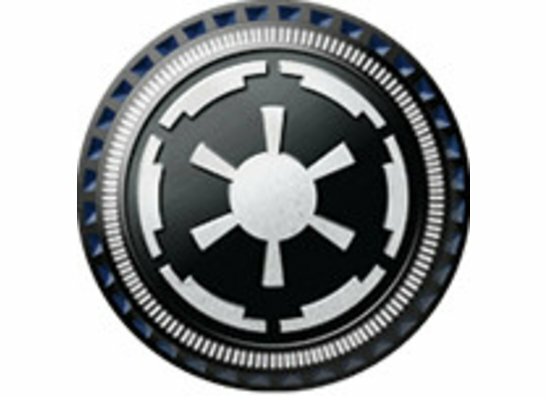 Using the game’s unique maneuver tool, you steer your capital ships across the battlefield, even while squadrons of starfighters buzz around them. Then, as these ships exchange fire, it’s your job to issue the tactical commands that will decide the course of battle and, perhaps, the fate of the galaxy.